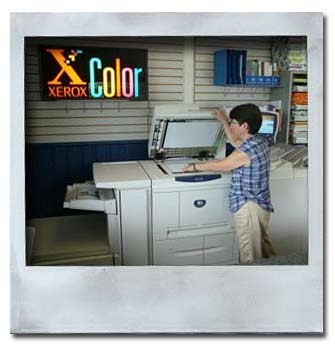 To meet your immediate copying needs, our high-speed copiers produce high quality full colour and black reproductions directly from your originals. All of our digital presses are seamlessly integrated to our computer systems, enabling us to print directly from your digital copies, ensuring that what you see on the screen is what you see in print. So, whether you are copying from a hard copy or a digital file, our machines produce vivid, eyecatching, high-resolution prints.